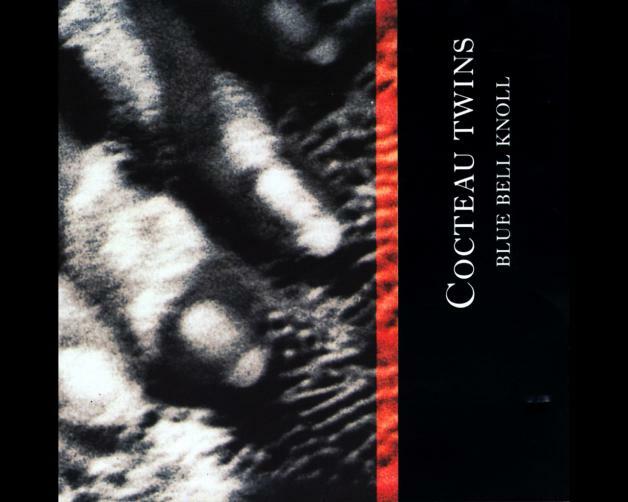 Two of the most bewitching entries in 4AD’s back catalogue have been repressed on vinyl for the first time since their original release – and as ‘Blue Bell Knoll’ and ‘Heaven Or Las Vegas’ once more take their places on record store shelves after a wait of over 20 years, so the latest page in Cocteau Twins’ brilliant, fractured narrative is turned. 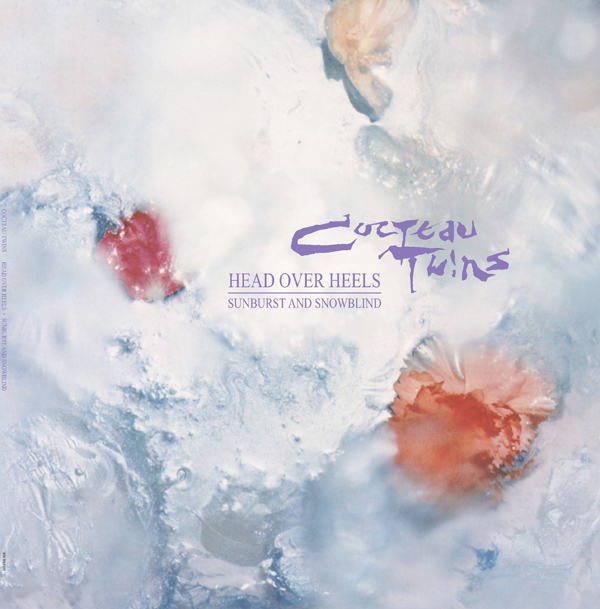 These represses are of the last two records that Cocteau Twins released through the iconic British imprint, ending a near decade-long relationship throughout the 1980s that saw the hugely influential trio inextricably linked with what became known as “the 4AD sound”. To mark their re-release, Clash has taken an album-by-album look back on the group’s sublimely supernatural story. 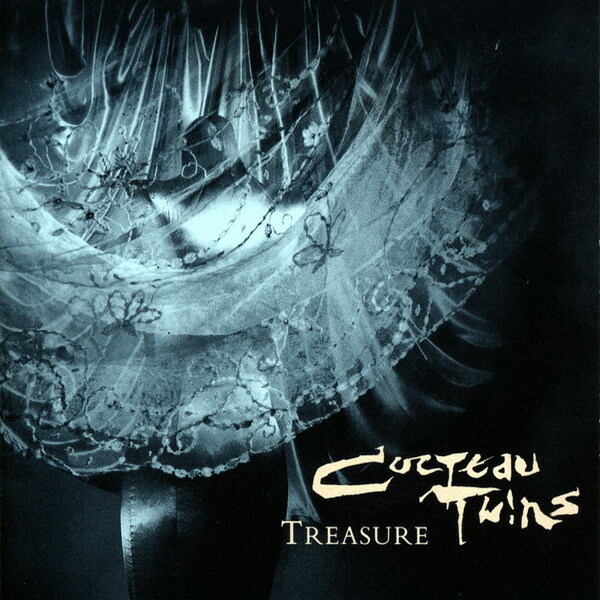 The world was first introduced to Elizabeth Fraser’s voice in 1982, although its incarnation on Cocteau Twins’ debut LP ‘Garlands’ was decidedly more gothic and punk-tinged than the celestial heights it would reach on later records. The album was the only one to feature the three original, founding members of the band, who had met each other in their hometown of Grangemouth, Scotland, as bassist Will Heggie left the group less than a year later. His departure would prove to be pivotal in the development of the band’s sound, as ‘Garlands’ leans heavily on the rhythmic nature of Heggie’s basslines to present a collection of broodily mesmeric tracks. This, along with the fact that it’s the sole album for which Fraser used tangible, even somewhat comprehensible lyrics – a concept that would largely go out the window on subsequent releases – makes ‘Garlands’ in fact fairly unrepresentative of the sonic aesthetic that the band would become known for. And then there were two. Well, for one album at least. Fraser and fellow founding member, guitarist and multi-instrumentalist Robin Guthrie, who were in a relationship for most of Cocteau Twins’ lifespan, may have aborted a planned reunion in 2005 due to overwhelmingly fractured personal differences, but in their salad days of 1983 they combined to take the first full step into what would become the band’s more commonly recognised sound. With Heggie gone, Guthrie chose to bulk out the tracks with layers of swirling, effects-heavy guitars, while Fraser’s voice began to show signs of its ascent up into the stars. Third track ‘Sugar Hiccup’ is without doubt one of the most engrossing entries in their entire catalogue. Yep, it’s that one which sounds like the soundtrack to a Coca-Cola Christmas advert. ‘Lorelei’ is possibly the band’s most recognised track, and typifies the antiquated set of names selected for each track’s title on ‘Treasure’ – other potential Victorian schoolchildren include ‘Aloysius’, ‘Beatrix’ and ‘Otterley’, while the opening track ‘Ivo’ is named in honour of 4AD’s founder, Ivo Watts-Russell. The album was the first to feature Simon Raymonde, who would remain as bass player in the group until they disbanded, and indicates a notable shift towards the dreamy, ethereal – in the truest sense of the word – sound that would characterise the rest of the band’s career. And then there were two. Again. 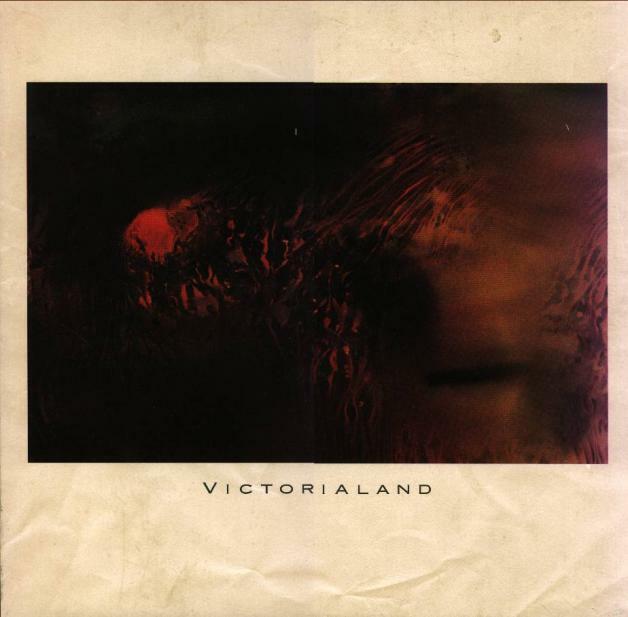 While Raymonde took a brief hiatus to work on 4AD supergroup This Mortal Coil’s second album, Fraser and Guthrie immersed themselves in a largely percussion-free pool of gently glistening ambience, making ‘Victorialand’ the most atmospherically delicate of Cocteau Twins’ albums catalogue. Opener ‘Lazy Calm’ is one of their most nerve-tingling moments of precision beauty, setting the tone for a record that is almost as icy as it is warming. Given the softly poised nature of the instrumentation, Fraser’s voice is left to reach heavily into enchanting, unseen worlds, her habitual disregard for full lyrics manifesting itself through bewitching glossolalia that exemplifies the compelling individuality of her distinctive style. If the Internet’s to be believed – which, for the sake of this paragraph opener, it is – a quote attributed to an unnamed journalist in the late ‘80s by an unofficial fan site provides a poetically apt detailing of Cocteau Twins’ fifth studio album. Referencing old British folklore, that if you hear the sound of the bluebell’s knoll then you’re not long for this world, our anonymous writer states: “When you die, and then open your eyes, if there isn't music something like this playing in the distance, you're probably on your way to the wrong place.” ‘Blue Bell Knoll’ is a fine album, although in a way it’s perhaps overshadowed by its successor in the band’s catalogue (of which more in a moment) as it serves as a sort of introduction to the next gearshift in their career. The record sees the advent of sophisticated, textured layers to each track, not dissimilar to Phil Spector’s Wall of Sound, while retaining the light, dream-pop designs of their previous work. 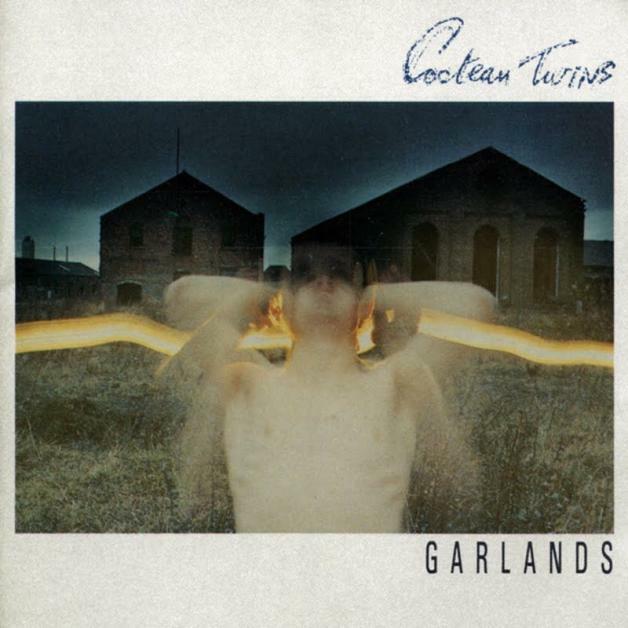 ‘Carolyn’s Fingers’ in particular is as quintessential a Cocteau Twins song as you could ask for. Arguably, their masterpiece. Ivo Watts-Russell would later declare ‘Heaven Or Las Vegas’ as his favourite-ever 4AD release, and for the chart-watchers amongst you it also proved to be their greatest commercial success, reaching number seven in the UK. A development sonically of the layering techniques birthed on ‘Blue Bell Knoll’, the group’s first step into the 1990s was an irresistibly triumphant one – opening with the resplendent ‘Cherry-Coloured Funk’ and closing with as engrossingly epic a final track as any album could hope for in the shape of ‘Frou-Frou Foxes in Midsummer Fires’, everything in between is nigh on perfection. The playful bass of ‘Pitch The Baby’, the giddying rushes of ‘Iceblink Luck’ and the anthemic title track are all particularly noteworthy, but really: when faced with a record as gloriously opulent as ‘Heaven or Las Vegas’, picking favourites is a fool’s endeavour. Around the time of ‘Four-Calendar Café’, Fraser and Guthrie’s relationship disintegrated. While the band continued to work towards new material, there was a distinctly difficult atmosphere to the trio, as Fraser and Guthrie fought often and Raymonde struggled to bridge the fractured differences that were appearing. 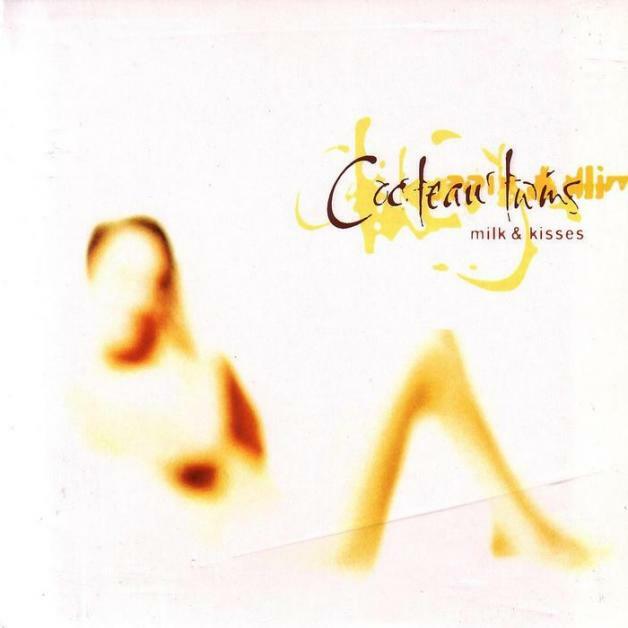 As such, after the release of their eighth album, ‘Milk And Kisses’, in 1996, The Cocteau Twins disbanded a year later. Their final record was a slightly surprising veer back towards the heavily layered guitars and shrouded lyrics that constituted their mid-’80s material, although the album has a slightly wayward feel overall that hints at a band that was approaching its final days. 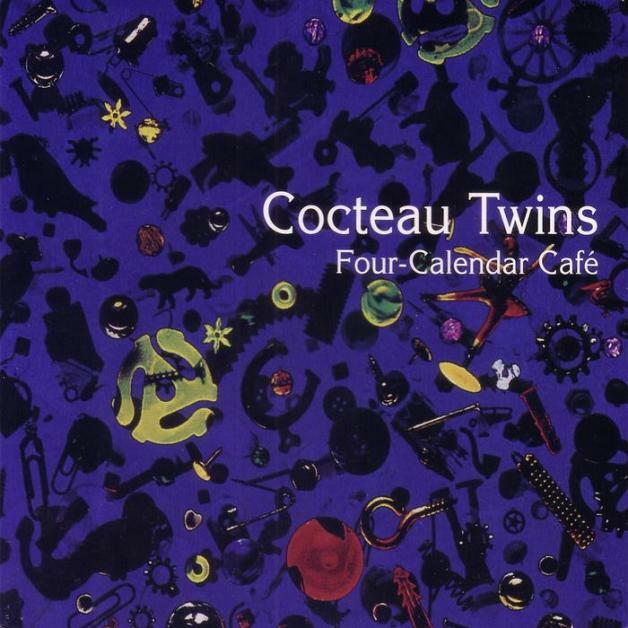 At present, the scrapped 2005 reunion would suggest that this remains one of the more unlikely revivals and there seems to be no imminent sense of any future Cocteau Twins activity. However, when a band has existed so firmly on a different plane of reality, nothing can ever be ruled out. 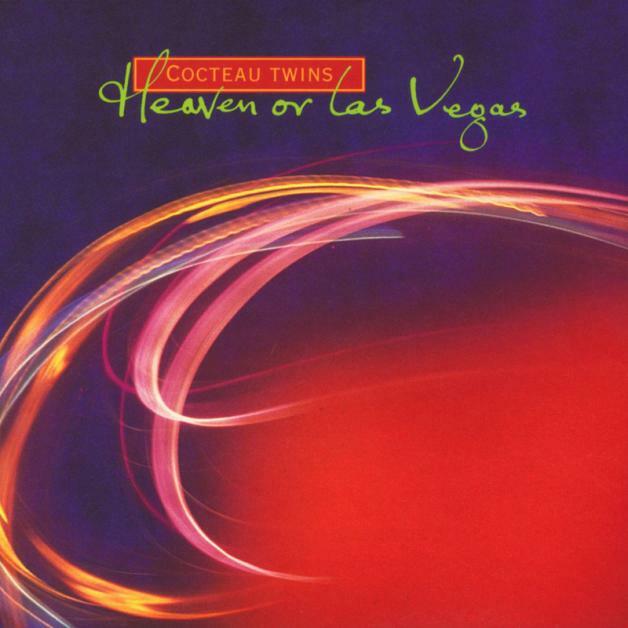 Cocteau Twins’ ‘Blue Bell Knoll’ and ‘Heaven Or Las Vegas’ are available on vinyl now. Click here for information and purchase links.